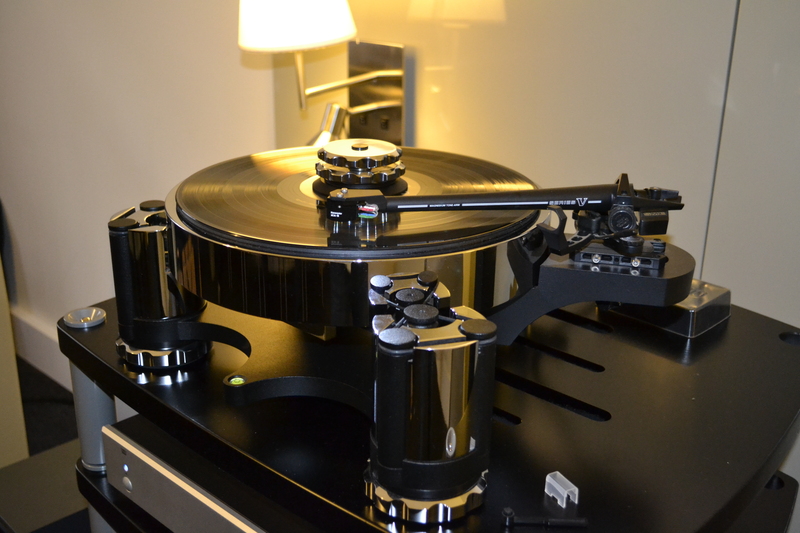 Australasia’s premiere hi-fi event will take place from November 3 to 5 in Melbourne. Billed as a weekend festival of recorded music, sound, vision, vinyl and lifestyle technology, the show will feature 150 hi-fi and home cinema brands, and incorporate the Australian Record Fair and live music, making it the largest event of its type. Exhibitors include NZ’s own exquisite boutique preamp, the Java, Maestro and SGO Audio speakers, a load of headphones including Sennheiser’s $75,000 HE-1. The exhibition space will be heaving with top brands, including Anthem, Antipodes, Bel Canto, Cambridge Audio, Carey Audio, Devialet, Fatman Audio, Luxman, McIntosh, PrimaLuna, Roksan, Sonus Faber, Tannoy and Wadia. Located at the Pullman Mercure Hotel, Albert Park, Melbourne, day passes are AU$22, or really keen enthusiasts can buy a three-day VIP pass for AU$50.